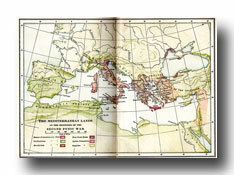 I hope you'll enjoy all these public domain images of Maps of Ancient Rome. 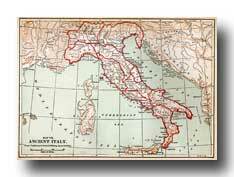 There are a lot more pages of Rome to explore after this one. 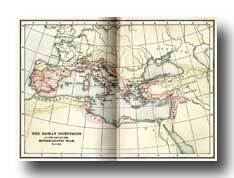 These Maps of Ancient Rome and all the other pictures of Rome come from my collection of old books -- published well before 1923. Have fun! 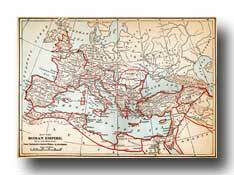 Click on these images of Maps of Ancient Rome to open them in a new browser window. 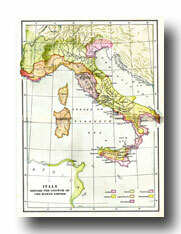 Want to be notified when more images of Maps of Ancient Rome are added to Karen's Whimsy?